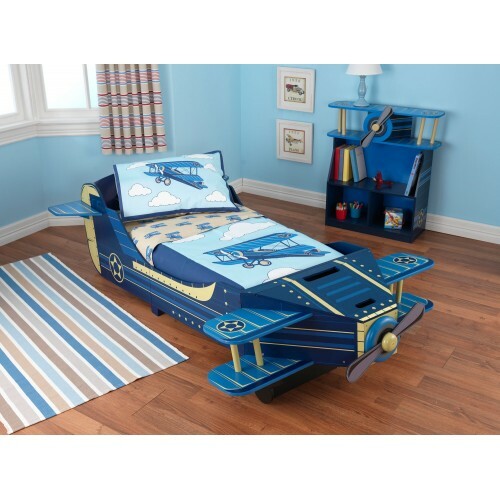 A range of beds for children from toddler size beds to single size beds, princess beds, fire engine and racing car beds. We have beds for boys and girls in many themes and colours. 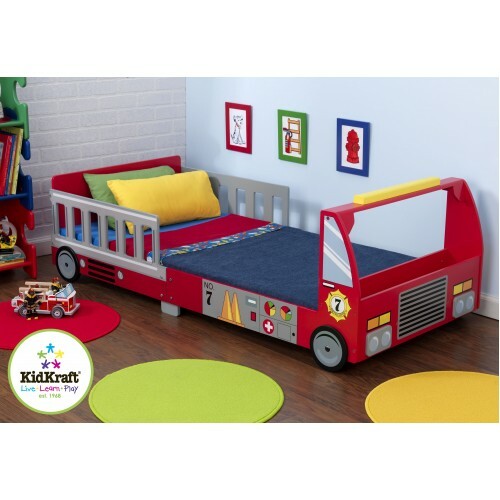 Kidkraft Boat Toddler Bed Want a bed a bit different to a standard boring toddler bed then this b..
Kidkraft Fire Truck Bed Any young boy will love sleeping in this Fire Engine styled toddler bed. 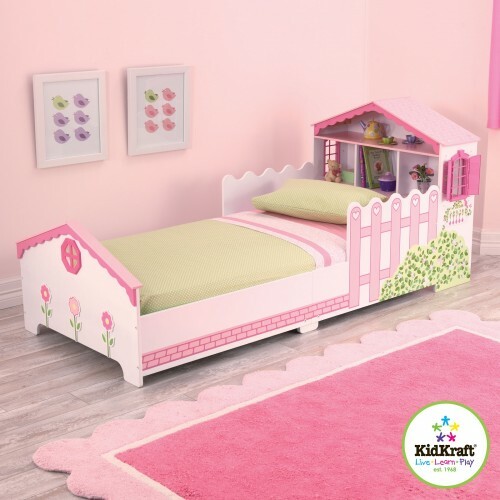 ..
Kidkraft Princess Bed The most perfect first bed for and little girl, this bed is sure to be love..
Kidkraft Racing Car Toddler bed Any little boy will love this fantastic Racing car toddler bed fr..
Kidkraft White Sleigh Toddler BedThe perfect bed to help with the move from a cot to a big bed, this..
Kidsaw JCB Digger Bed A bright and fun bed for boys of all ages. The JCB single bed is design arou..
Kidsaw My First JCB Room Set The My 1st JCB Room in a Box is a fantastic idea for your little one. 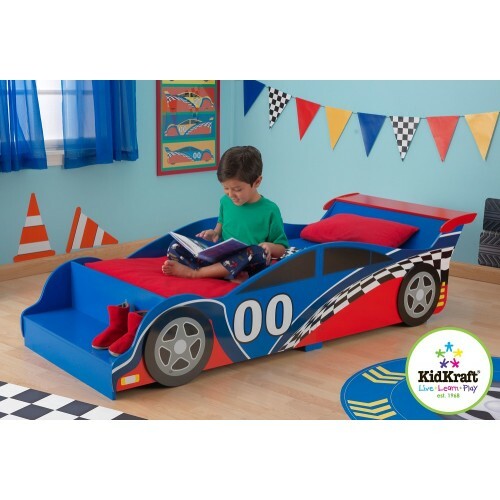 ..
Kidsaw Racing Car bed available in toddler or single A perfect bed for little boys who love cars, i..
Our Sleigh Toddler Bed helps make the transition from a cot to a regular bed as smooth as possibl..
Kidkraft Airplane Toddler Bed Children will fly off to sleep in this fantastic bed! 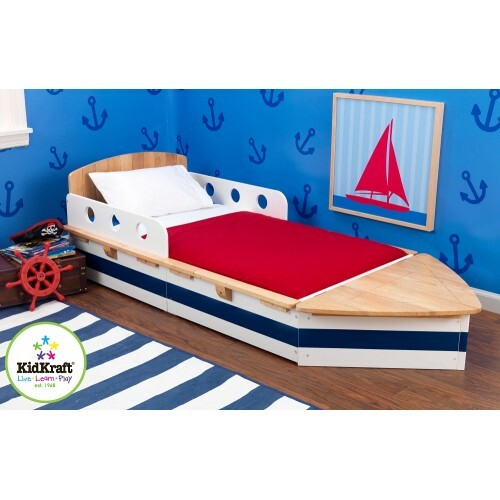 Well thoug..
Kidkraft Dollhouse Toddler Bed How cute is this bed? 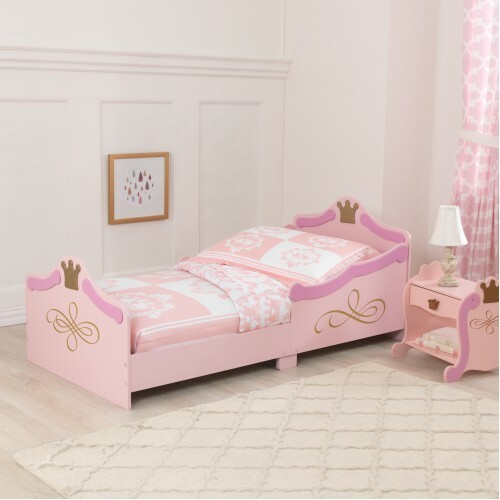 The perfect first bed for little girls makin..